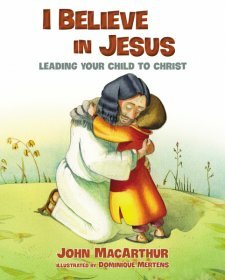 This story revolves around a whimsical cast of animal characters who help readers discover the many fun, simple, and engaging ways to pray each day. 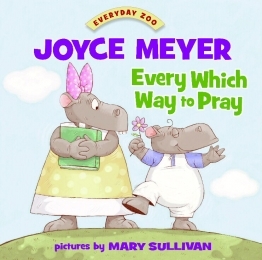 Inspired by Meyer's adult book, The Power of Simple Prayer, Every Which Way to Pray is set against the colorful backdrop of Everyday Zoo, home to a comical cast of animal characters who interact and explore life lessons together in their fun-filled community. Readers will relate to Hayley and Harley Hippo who want to pray, but believe that in order to be close to God, they must pray quietly in a church-with heads bowed, hands folded, and dressed in their Sunday Best. With the Help of a quirky pelican named Pouch, the zoo's sheepish librarian, Miss Bible, and Sarge, a bear police officer, the hippo children and readers will discover that prayer is simply talking to god like a friend and should be the easiest thing we do each day. 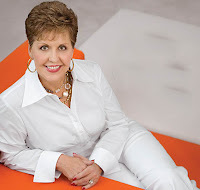 Joyce Meyer is on of the world's leading practical Bible teachers and founder of Joyce Meyer Ministries. A #1 New York times bestselling author and named one of the most influential evangelical leaders in America by Time Magazine, she has written more than 90 inspirational books, which have been translated into 84 languages. Meyer's Enjoying Everyday Life radio and television programs broadcast around the worlds and translate into 43 different languages. She travels extensively, conducting conferences. 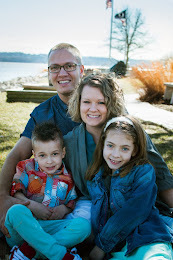 Meyer and her husband have four children and ten grandchildren and make their home in St. Louis, Missouri. Mary Sullivan was born in St. Louis, Missouri, and raised all over central Texas. Sullivan studied at the university of Texas in Austin, earning a BFA in studio art. She has been drawing for as long as she can remember and is forever grateful to her parents for filling her childhood home with music, art, and poetry. Mary currently lives in Austin, Texas, and spends her days drawing and writing for children.